Discussion in 'For Sale - Z Related' started by SRB-2NV, Nov 28, 2018. 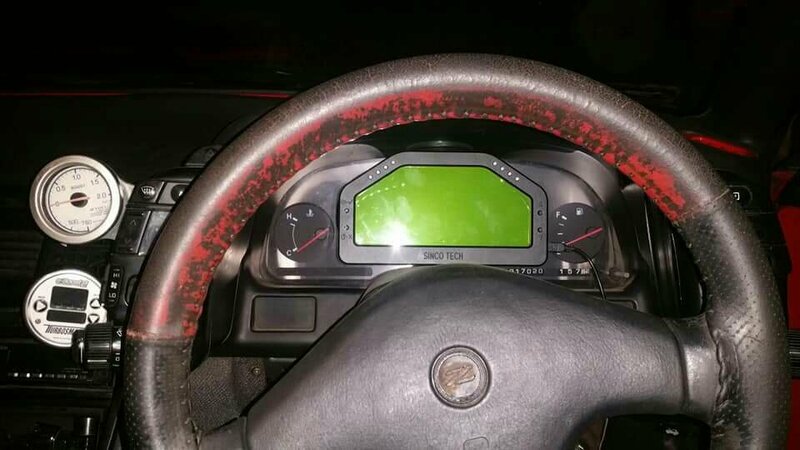 Cheap aftermarket dash for sale, has EGT probe, boost sensor, oil/water temp sensors. Has a port for AFR too. These go for 450 brand new in this spec. Main unit wires into your harness and sends a bluetooth signal to the dash. 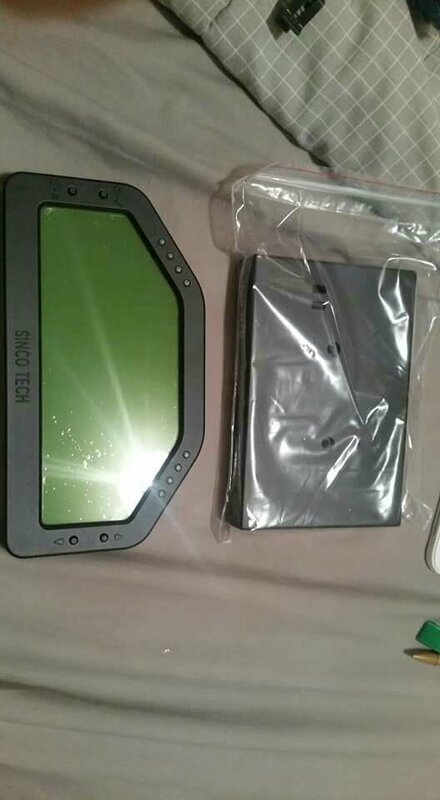 This can work with any ecu including stock. Im after $180 pickup or $200 posted. $100, not going any lower.